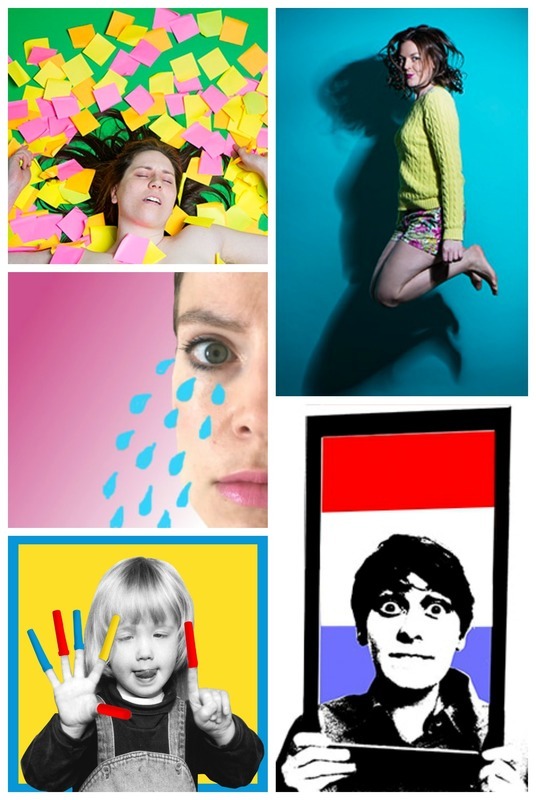 ​Our Edinburgh Fringe previews season is off and running! ​See our Fringe shows in London (and a cheeky couple of gigs in Bristol) before they head North! ​Pop the dates below in your diary ..